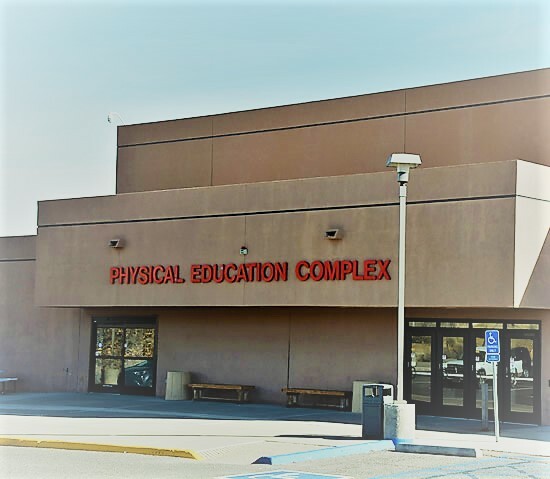 Please visit the College Bookstore for your textbook needs as well as access to a selection of school supplies, textbooks, snacks and the latest in Lobo fashions. Within the P.E. Complex is a regulation basketball court, a cardio/weight room and full sized locker rooms. Explore P.E. classes in our Class Schedule. 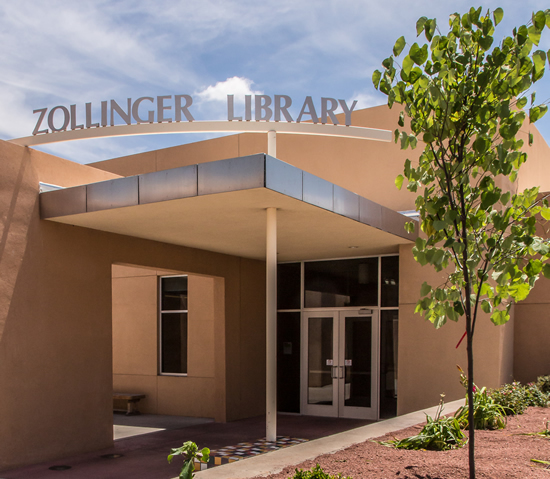 The Zollinger Library offers a wide variety of resource materials as well as study areas and a computer lab. Individual study carrels and group study rooms are available.